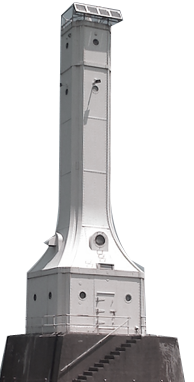 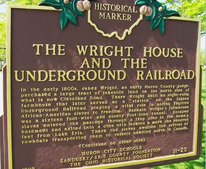 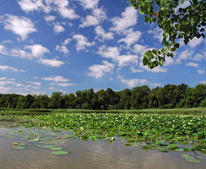 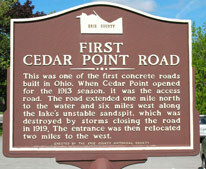 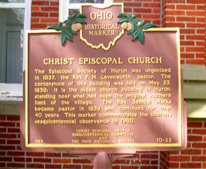 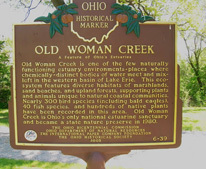 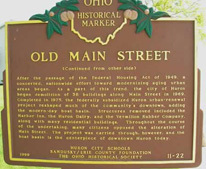 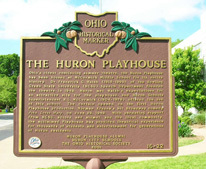 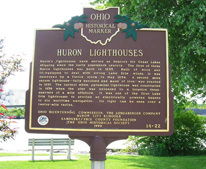 Huron, Ohio is located on the southern most point of Lake Erie, midway between Toledo and Cleveland, Ohio. 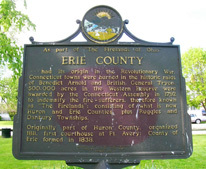 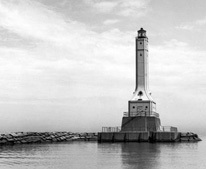 Since 1838, Huron has been a part of Erie County. 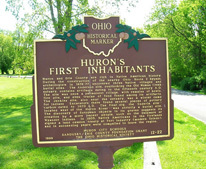 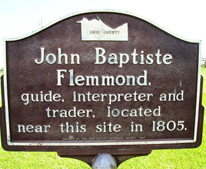 Prior to 1838, it was a part of Huron County.